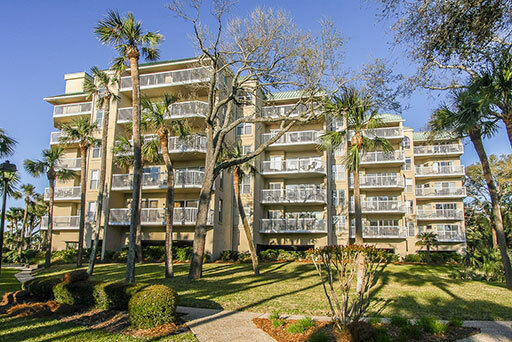 Barrington Court 112 is in the lovely Palmetto Dunes resort area of Hilton Head Island, South Carolina. Getting a vacation rental home through Coastal Home and Villa is a smart move! With so many beautiful vacation rental homes in Hilton Head Island, South Carolina, it can be a bit overwhelming. Coastal Home & Villa not only has taken steps to make it a bit easier, by sharing with you several important tips to consider before making any decisions. 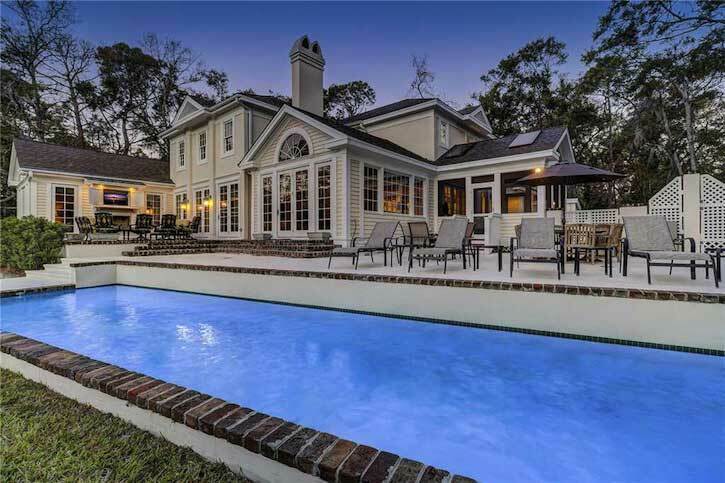 Vacation in style on Hilton Head Island, South Carolina! Luxury Homes with irresistible Heated Pools and Spas are available in Sea Pines and Forest Beach – two amazing communities. Learn about 7 Piping Plover, the beautiful Sea Pines vacation rental home on Hilton Head Island, South Carolina. The size, amenities, location and pure beauty of it all will definitely garner your attention for vacation planning. 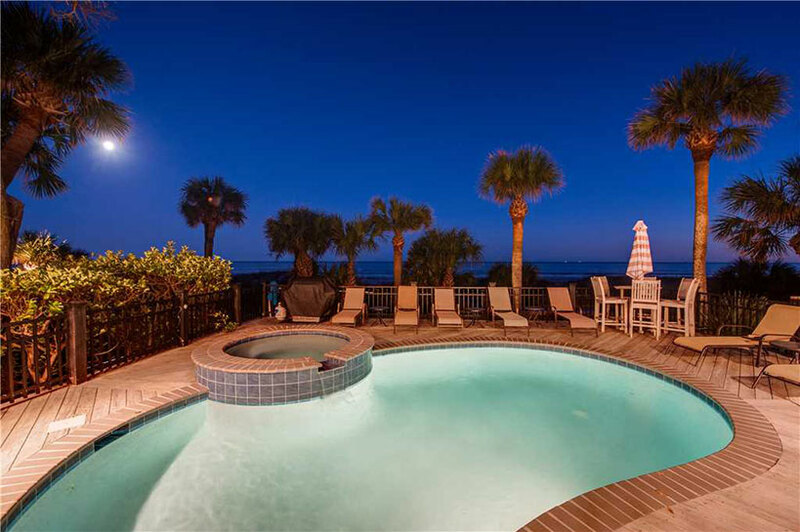 When planning a vacation in Hilton Head Island, South Carolina, why not take a look at some luxury pet-friendly vacation home rentals? 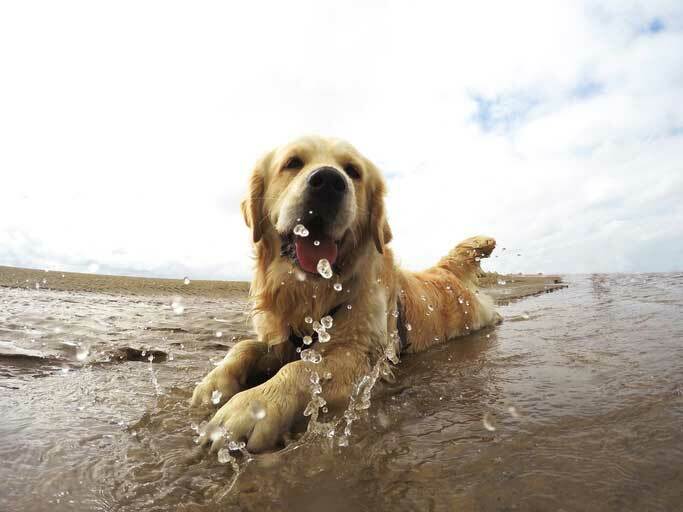 Take your family’s best friend right along with you to enjoy the fun!